Peerless Moso Select bamboo flooring is an extremely dense and hard wearing bamboo floor suitable for domestic or commercial applications. Its stunning style and hardness (harder than Ironbark) is unsurpassed by most timbers. 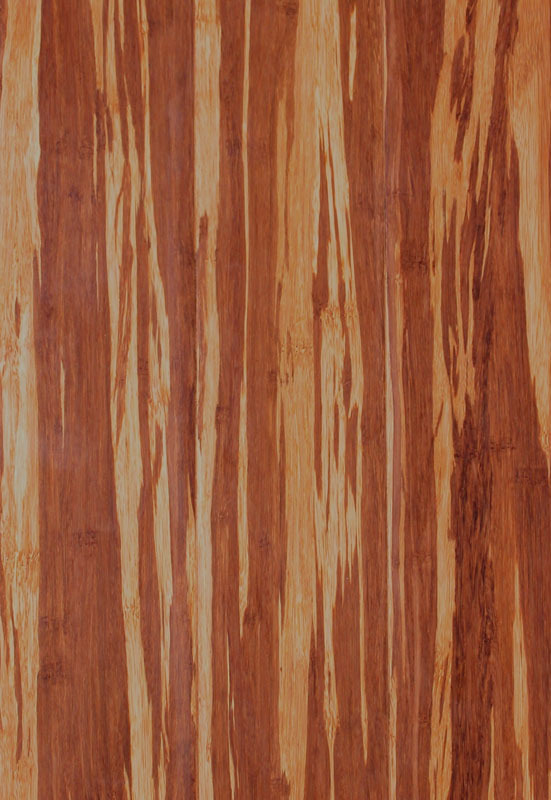 This product is designed by Bamboo Australia in conjunction with the Chinese Academy of Forestry, this product brings a spectacular effect to you floor. It is vital to use Combi Foam Underlay 3mm with a moister barrier, and PVA glue for T&G. The product comes with a 10 year structural warranty. Lay the flooring as a floating floor, leave 12 to 15mm gaps near the walls, because bamboo flooring with expand and contract with our climate in Australia. Pre-Finish: Stock lines kept in Matt Finish only. Gloss and Semi-Gloss options by indent order. All pre-finish coats are a combination of traditional polyurethane and aluminium oxide to improve surface wear. Pests: Peerless Bamboo products are naturally occurring timber like products and as such can be susceptible to pestilence. Always ensure sound construction practices are used to minimise potential for any infestation. Installation Methods: Peerless Bamboo Flooring is made from 100% bamboo pressed and machined to exacting standards. These are engineered floor boards and as such preferred mode of installation would be as a Floating Floor System. Traditional installation methods can also be adopted. Refer to local standards. Maintenance/Care: Peerless Bamboo Flooring is a naturally occurring timber like product and should be maintained as per a traditional timber floor. Day to day use of dust mops or similar is encouraged with damp mop cleaning only when necessary. 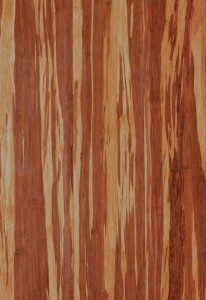 Warranty: Peerless Bamboo Flooring proudly carries a 10 year structural warranty.